Because of the holiday, we’ve been thinking a lot about what we are grateful for over here at Le CultureClub, and holy Oprah, do we have some stuff that has made us blessed. Over the past year, we’ve focused our efforts on developing the Stardust Kit. It’s been a long time coming, but, hey, we’re all perfectionists at the end of the day, and we’d never give you anything less than perfect. Which leads us to the other thing that energized much of our work this year: YOU! Our amazing and loyal community is to thank for all of our successes and learnings. We should have learned that cliches are a writer’s crutch, but it’s appropriate here: we couldn’t have done any of this without you. We started hiring! We hired our first full-time employee, Amelia, our Editor & Community Lead, and our Marketing Intern, Dallas. We completed TechStars NYC! We spent 3 months learning, networking, and fundraising, as well as building an amazing panel of advisors. We redesigned our website! Check out the new design here. We have thousands of subscribers to our weekly newsletter from all over the world! From the UK, Asia, Australia, and Europe, we built a dedicated community of product lovers. We cracked the 30% open rate and now have an average of 36% open rate with a click-through rate of 25%. We built an engaged community on Instagram! Keep making our day with those comments. We had some amazing partnerships! Special shout out to Healthyish, Pineapple Collaborative and Girls Night In for making our content extra special. We had two amazing events on each coast! 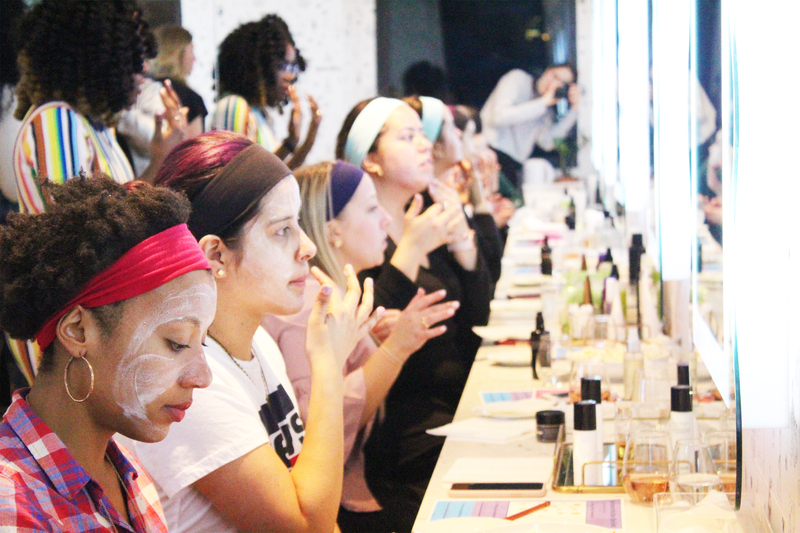 In NYC, we hosted an intimate facial evening where we did self-facials led by Carrie Lindsey Beauty, and discussed the ingredients in the products. While we masked, we talked mental health with a discussion led by mental health advocate Elyse Fox. In LA, we hosted a salon for creatives where we masked (what can we say? We love to mask!) and discussed how to design responsibly and inclusively. Our discussion was co-led by Six Things Creative Agency and Biz Babes. We topped it off with a facial massage instruction by our very own Lanya Olmsted! We got to interview so many amazing and inspiring women from #1 New York Times bestselling author, Tomi Adeyemi, to the founder of Naturopathica, Barbara Close. We sold out of pre-orders! But don’t worry, we have a waitlist where you can sign up to grab your Stardust Kit when it's available. From the beginning, our goal has been simple: make skincare accessible to everyone. We did that by launching a newsletter that took the science of skin and made it fun. 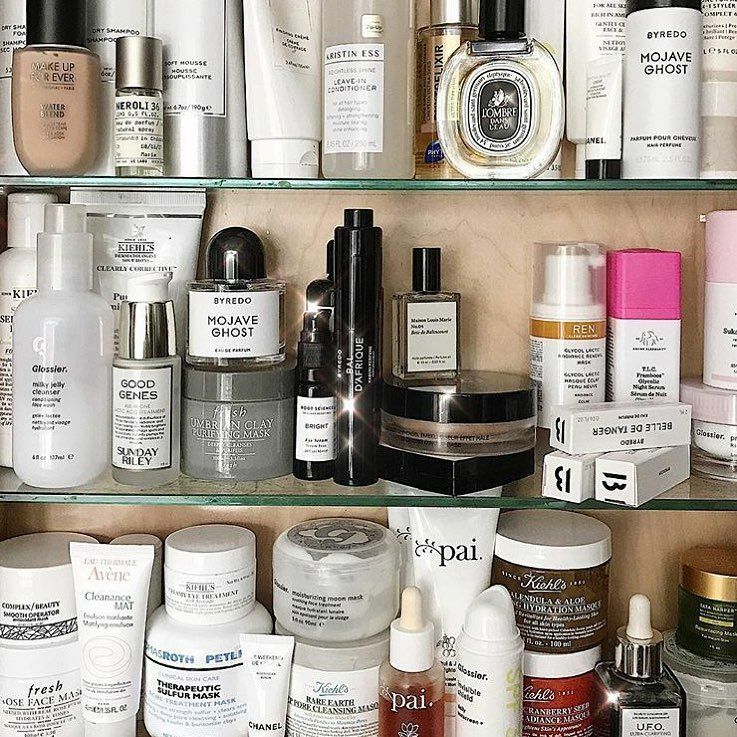 That turned into a community of product junkies and believers in skin positivity. 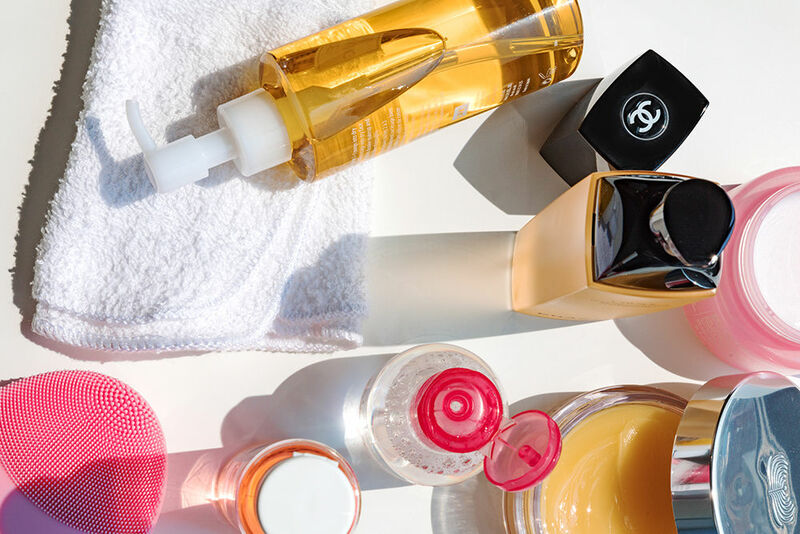 Because of our inspiring community, we decided to develop tools that would help them make better product decisions and finally let their skincare products for work for them. This next year and beyond is about building on this foundation, creating and cultivating the future culture of beauty. You can expect more events from us, a full launch of our kit products and our continued, relentless, pursuit of fresh-faced dewy skin. We look forward to seeing more of you in the club.